Investidor, Veja seu Lucro Crescer e Melhorar o Brasil. Invista na Avante! We empower microentrepreneurs with financial solutions that simplify their lives and give leverage to their businesses. 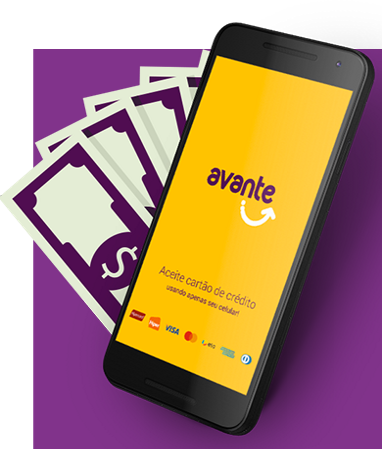 Why does Brazil needs Avante? micro and small Brazilian entrepreneurs that don’t have access to financial services. is the estimated value of this market. 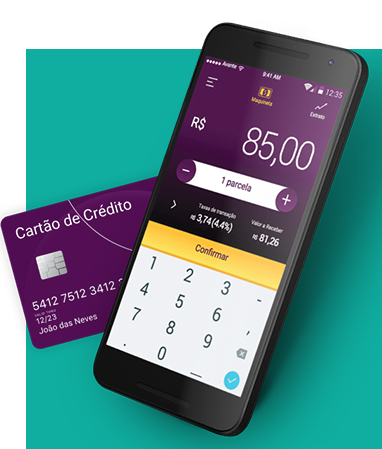 We are a Fintech that deeply believes in the strength of the Brazilian people and do everything to facilitate their access to financial services. And the best: everything through a model of conscious capitalism, aiming to generate profit for all people involved and positive impact for the whole society. This is how we will help Brazilians to win, prosper and transform Brazil. More than 150 thousand merchants and small entrepreneurs have downloaded. More than R$ 200 millions in credit conceived. to fill the shelves and a credit card virtual machine to empty it. 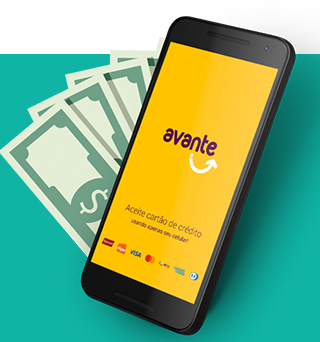 Our clients accept credit cards within the Avante app. Individual and agile credit to invest in each business. 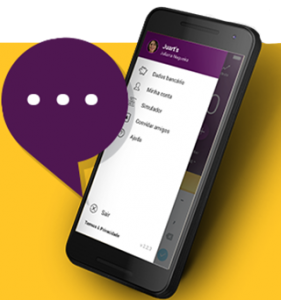 The human service that the microentrepreneur deserves, within the app. More than numbers, we are talking about people. 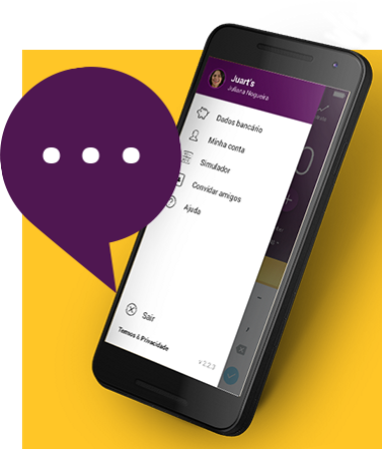 "Today I sell several brands of cosmetics, underwear and I do my individual credit at Avante..."
"I’ve fulfilled my consumption dream, that was to work with my children"
Worldwide partners that invest in Avante and are part of our story. 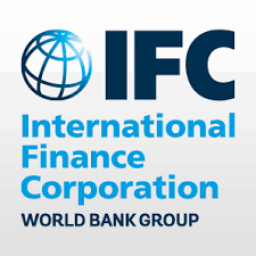 Over 40 years’ experience funding organizations active in inclusive finance, agriculture and renewable energy. Oikocredit’s loans, investments and capacity building aim to enable people living on low incomes to sustainably improve their living standards. In order to create a world in which business promotes positive social transformation, Vox invests in innovative and high-potential companies whose products and services are accessible to the low-income population and contribute to improving the lives of its customers. Venture Capital that invest in profitable and innovative projects capable of causing positive impact on society and led by great people. 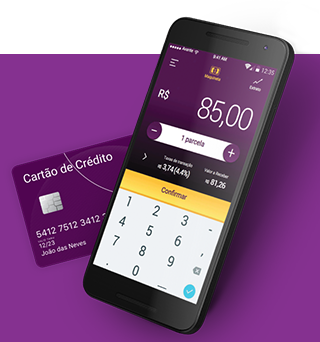 It is one of the best credit services in Brazil. The company constantly invests in technology and new ideas to transform trends in products and business. Gentera’s Innovation lab, has the purpose to create, alongside the entrepreneurial ecosystem, solutions to generate financial inclusion, through sustainable models, enabled by disruptive technologies. Until 2021, we want to transform the lives of 1 million entrepreneurs. The health of a company is also the motivation and well being of the people who make it all happen. Here they are happy and proud to be part of Avante! We are financially viable. Since the beginning of the company, our share has grown 35 times and we have reached more than 200 million reais of credits granted to more than 64 thousand entrepreneurs. Our success is already worldwide recognized. Winner of the Folha award for companies that invest in social entrepreneurship. Given to the Forward of Israel by the Conscious Capitalism Organization. 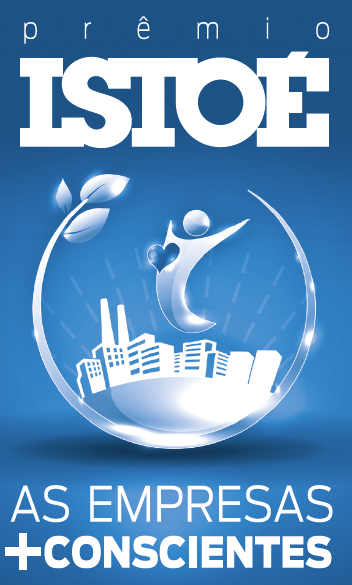 A company focused on social development.